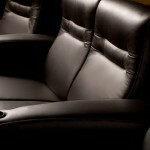 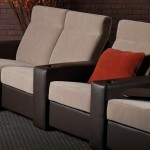 Theater seating is one of the most critical elements for your media room. 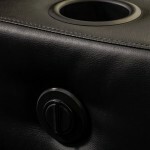 That is why every Salamander piece is constructed with the highest degree of strength, style and support. 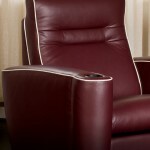 Our seating collections are ergonomically engineered—ensuring an optimal level of comfort. 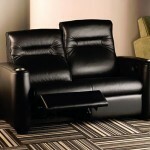 With a wide variety of configurations and designer covering options, we promise you a perfect fit. 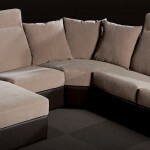 There are 6 models available here from Salamader Designs: Alex, Matteo, Olivia, Talia, TC3 and the Ottoman. 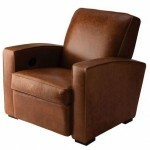 Inspired by the classic club chair, the Alex’s swooping arms and low-slung profile give it a sensuous style with timeless appeal. 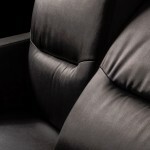 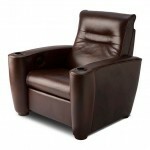 It’s low seat back enables a full surround sound experience, making this the perfect audiophile listening chair. 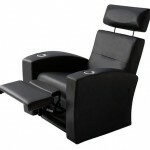 A unique incline mechanism provides elevated leg support, while maintaining an upright seat back position. 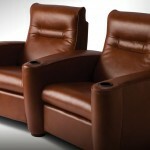 This thoughtful design ensures a heightened sensory experience. 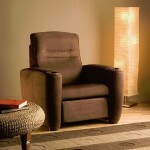 Matteo provides the comfort of a large, embracing chair on a relatively small footprint. 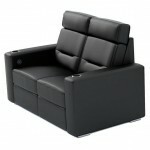 This is a great benefit in applications where a large number of seats must fit into a limited space. 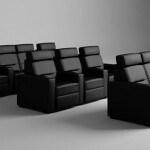 More than the ideal choice for a dedicated home theater, Olivia is perfect for today’s media room, family room or great room. 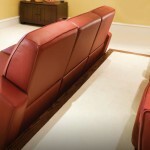 Chaise and corner connectors easily create cozy “L”-shaped sectionals while straight connector arms allow typical theater rows. 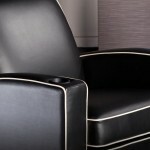 Stylish two-tone covers provide even greater design personalization. 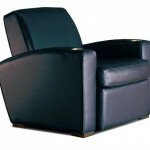 Generous cushioning and graceful, Modern-inspired curves invite you to be seated while the reclining back and hidden footrest support you in lavish comfort. 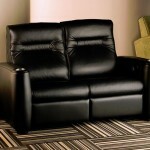 The TC3 offers comfort, style, and value. 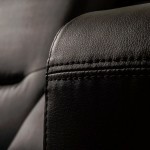 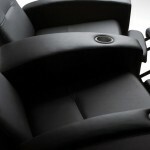 Proper ergonomic design, generous padding, and quality materials, ensure maximum comfort that will perform over time. 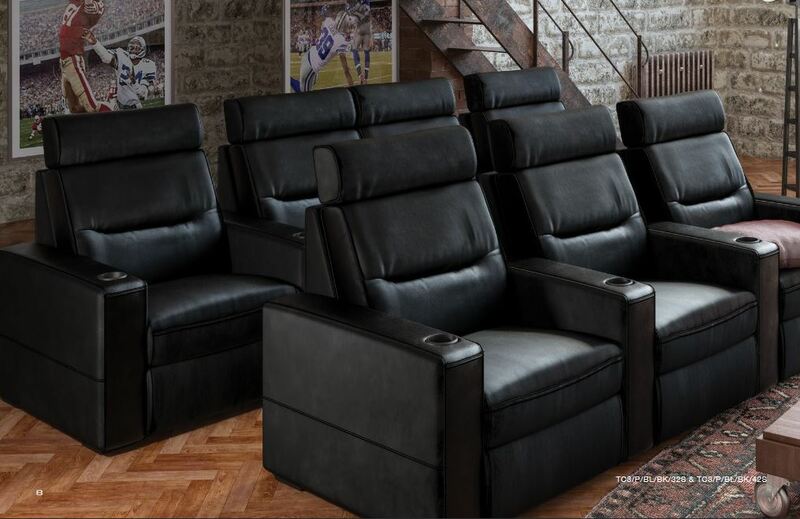 This motorized recliner allows every member of the family to find their perfect spot to watch movies or sporting events for hours in total comfort. 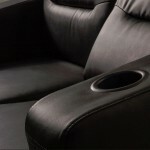 The cup holders add a convenient place for any hot or cold beverage. 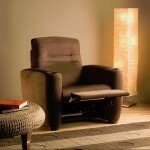 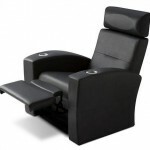 Electric Motorized Recliner mechanism provides luxurious comfort. 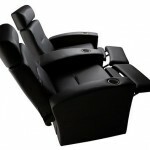 In-arm control on end arm seats and wired remote on center seats. 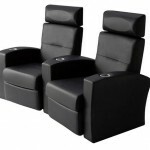 A stylish ottoman at first glance, the unique JumpSeat quickly unfolds into a comfortable, space-saving home theatre chair featuring a padded seat and backrest, a cup holder, a sturdy patented folding mechanism and storage. 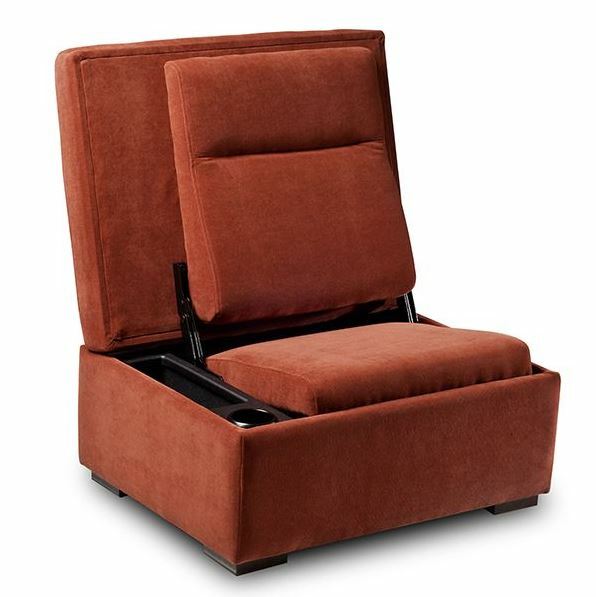 The spare that’s always there, the JumpSeat is ideal for watching movies, playing video games, accommodating an extra guest, and enlivening a day’s activities. 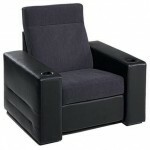 Features a padded seat and backrest, a cup holder, a sturdy patented folding mechanism and storage compartment. 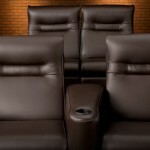 Complete your home theatre or media room with this double-duty component, to add function, flexibility and storage. 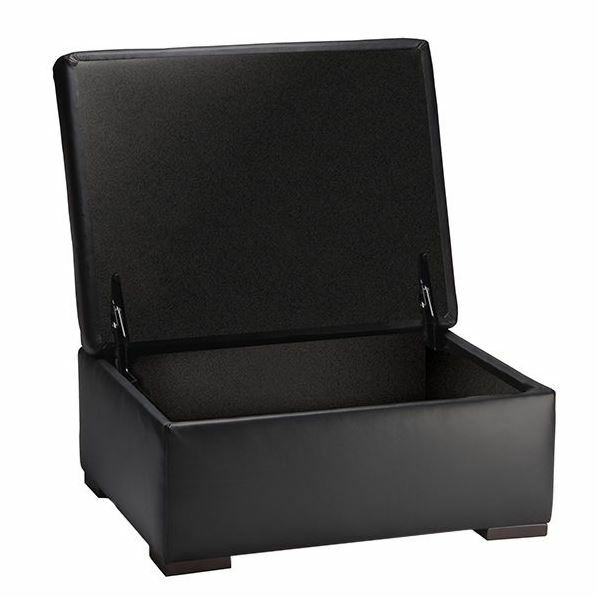 Provides 2.1 cubic feet of concealed storage space.